We are proud to announce that our startup go-do.it has been chosen to pitch at one of Europe's biggest startup festivals! 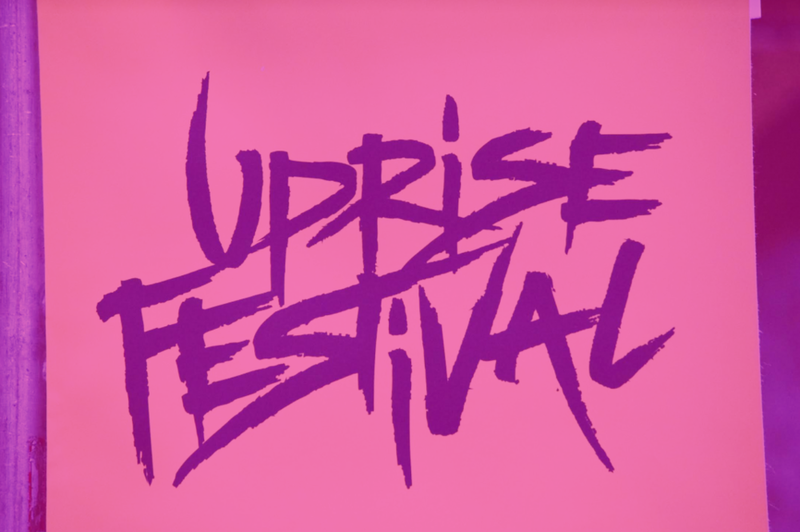 Uprise Festival started out in Amsterdam and now resides in Dublin. Since Dublin is home to some of the most exciting early stage startups in Europe it seems like the perfect place. The two-day event has people coming from all over Europe to attend patch battles, talks and there's even some music in a tech event that's a little bit different from the norm. With 2000 people in attendance there should be plenty of opportunities to get our message of "Doing more stuff" out to people. We are going to have space in their startup hall and will have a couple of days pitching chatting and onboarding as many people as possible. It's going to be to be a fast-paced exciting event and we are looking forward to the opportunity!